It’s almost time for the Winter Olympics, and time for me to find friends with working TVs so I can play too. Before the torch reaches the Olympic stadium, however, there’s still time to work in some fun Olympics themed interdisciplinary awesome! Don’t miss Olympic STEM resources from Edutopia, or this great set of history, language, and science resources for older students from Teacher Vision either. Every now and then I run across a link that is just too cool to wait for an appropriately themed post, and today is one of those days. Today I discovered The Learning Network, a blog on education hosted by The New York Times. This extremely active blog uses content from NYT as the basis for lesson plans, quizzes, activities, and other materials directed at both teachers and students across all academic disciplines. You can investigate their archives based on subject matter (grammar, social sciences, math, etc.) or by type of activity (word of the day, ‘6Q’s about the news,’ poetry pairings, etc. ), or search the blog for a specific topic, article, or event. One of the currently featured posts is “Twelve Ways to Learn Vocabulary with The New York Times,” full of neat trivia regarding the main NYT website itself (did you know that double clicking any word in an article will bring up dictionary definitions of that word? ), lesson suggestions on content based analysis (even for the sports pages! ), and opportunities for student writing. This blog and some other cool resources I’ve encountered will soon be showing up on the re-organized resource pages here at Brain Popcorn, so stay tuned! *waves* Hello All! I have returned from my trip to Italy and essentially recovered from the Italian cold I brought back with me, and I’m back on track to keep bringing you fresh Brain Popcorn. Today’s post celebrates unusual music. ASIMO conducts the Detroit Symphony. Click for story. Music is a great interdisciplinary doorway. Though I ran as far as possible from the calculations necessary for the ‘physics of music’ class they offered in undergrad, the fact remains that music and physics *are* closely linked, and so are music and art, music and history, music and literature, music and myth, music and….you get the refrain. Today we’re going to focus on a few science connections. For a slightly more complicated set of interactions (with some entertaining moments and some real physics –there’s a Newton’s Cradle in there!) check out the Rube-Goldberg-inspired “This Too Shall Pass” by OK Go. Once you’ve watched it once and have stopped laughing, go again and keep your eyes out for levers, weights and counterweights, wedges, and a number of other simple machines. Well, it beats eating them… If you missed my earlier link to the ViennaVegetable Orchestra, here it is. This is a great way to talk about materials engineering (what qualities are they looking for when they pick their vegetables? How do they change those materials to get the sound they want? ), and also just to discuss the ways people make noise (beating, blowing through a tube or over a tube, plucking, shaking…how do these veggie instruments resemble or differ from what a regular orchestra/band/jam session uses?). Three years/2500 attempts = 37 formations/5 octaves = The Stalacpipe Organ. There are so many cool paths you can take from here, looking at caves and earth science, spelunking, Virginia history, invention of musical instruments, more math and physics of sound, inspiration for creating your own tube-length-instruments. Or just check out the site for Luray Caverns and play the audio clip. Bobsleigh Homepage at Olympic.org — full of fun stuff! Current photos and videos from the ongoing games, equipment and history, techniques, etc. Want to try building a bobsled course at home? There was a tree at the base of the best side of the house for sledding when I was a kid. A really big pine tree that you didn’t want to hit, if at all possible. So my brother and I, assisted by our parents, got pretty decent at packing up snowbanks so that we would curve around the tree, around the corner of the house, and out into the backyard. It worked enough of the time to be worth it. However, there are safer, smaller ways to build a bobsled course that don’t involve pine needles down your jacket collar. My favorite is the paper-towel-tube bobsled run. The simplest of indoor Olympic sports, all you need are paper towel tubes (wrapping paper tubes, mailing tubes, toilet paper rolls, you get the picture), marbles or toy cars (I’m more of a marbles fan, myself. Run 4 at a time for a four-man sled! ), masking tape, and a whole lot of books, furniture, and boxes to form your ‘hill.’ Cut, tape, and go wild! For other examples, check out some of these snazzy runs for ideas! A 3 floor marble run and you want more? 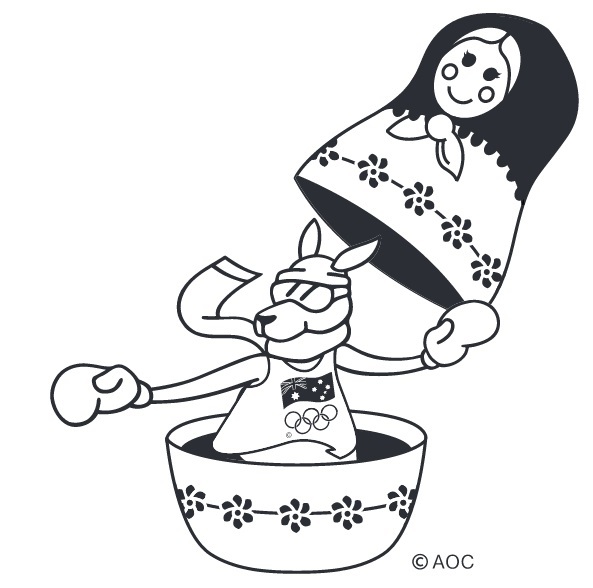 For the truly Olympic oriented educator, Kathi Mitchell’s impressive Olympics for Kids round-up page, with lesson plans, interactives, and assorted links galore. 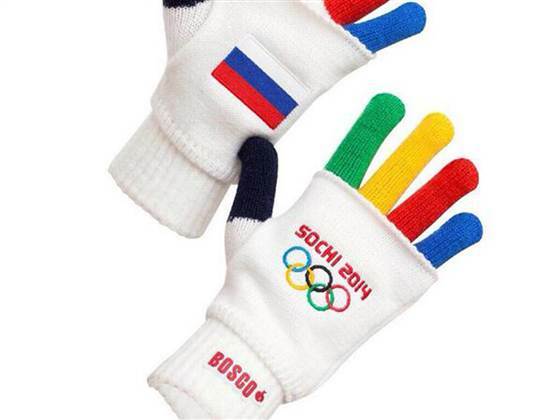 I love the Olympics–talk about an interdisciplinary event! Theatrics, costumes, sport, science, art, international themes, history…a brain popcorn extravaganza if ever I saw one. 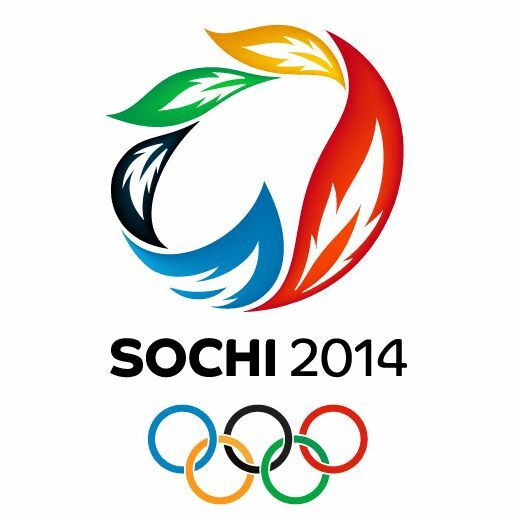 To get you in shape for the Vancouver 2010 Olympic celebrations and competitions, here are links to gear up your brain! Official Site of the Vancouver Olympics, including a fun interdisciplinary nod to native legends and local ecology with the three kid-friendly mascots, Quatchi, Miga, and Sumi. Have to admit that Miga is my favorite — how can you not love a ‘sea bear?’ Part orca, part endangered Kermode ‘spirit bear’, and relentlessly adorable. Olympic Ice is Different in a Frozen Light from NASA. Very cool photography in this one. For those who find it too cold to climb trees this season, try some House Gymnastics. Or at least enjoy the pictures of people hanging precariously in their stairways. *maybe. Some of these activities are a little dubious on the safety-meter. Clamber over furniture, etc. at your own risk! Having fun with bobsled/bobsleigh and other things with runners — links and activities! Flavored Kernels: Looking for a particular theme or subject?